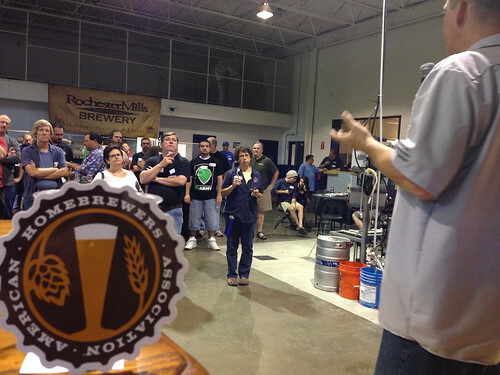 -The Rally is being held at the Rochester Mills Production Brewery, NOT the Brewpub! 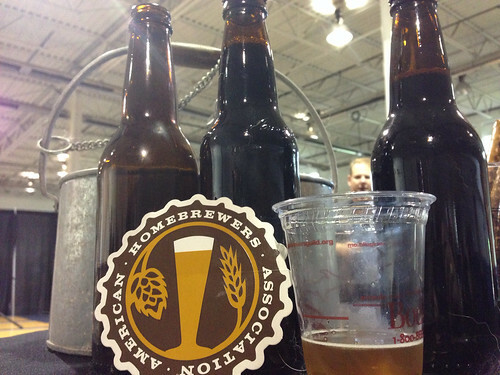 -Bring your homebrew to share with other local enthusiasts! 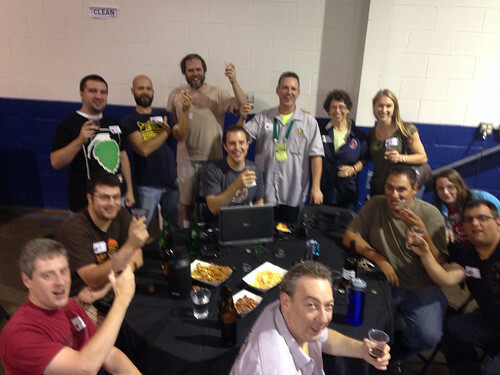 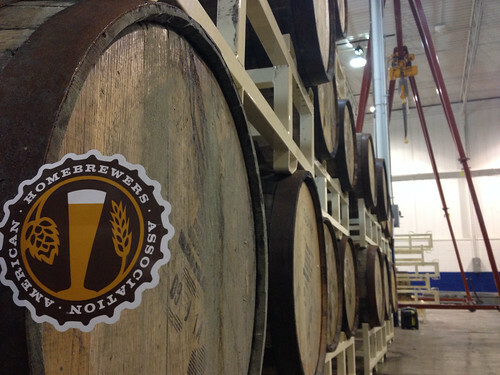 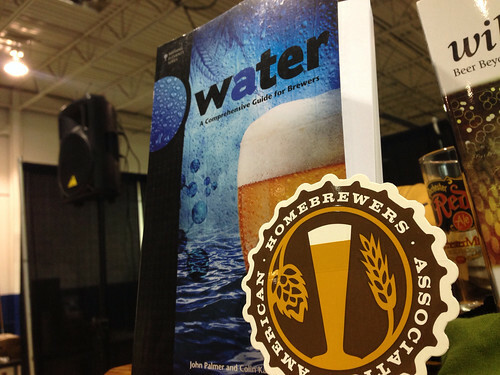 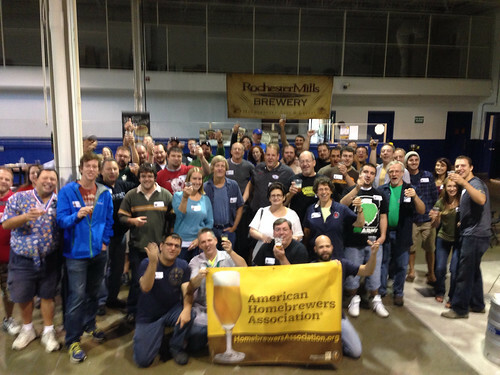 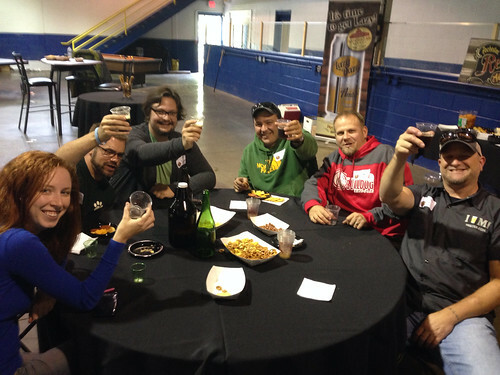 -Meet brewery staff, AHA staff & AHA Governing Committee members on site! 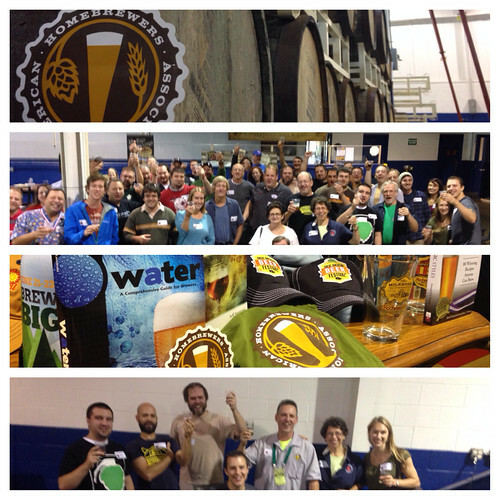 -Take a VIP Brewery Tour! 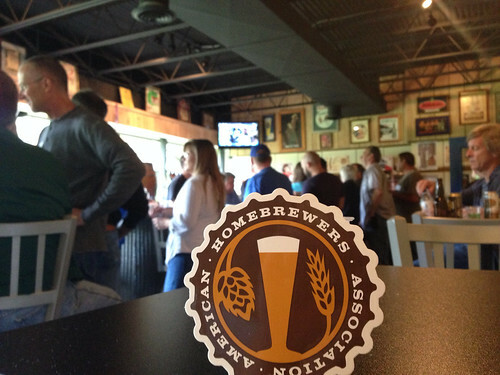 -An opportunity to mingle with local homebrewers! 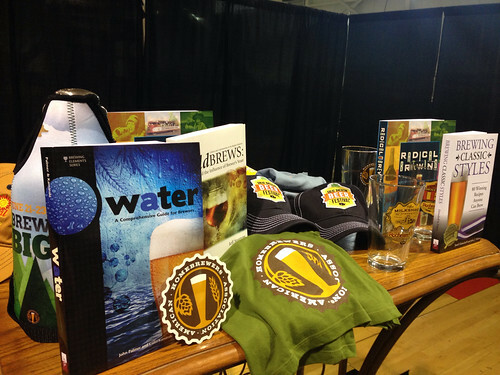 -Chance to win great prizes from the AHA and Rochester Mills! 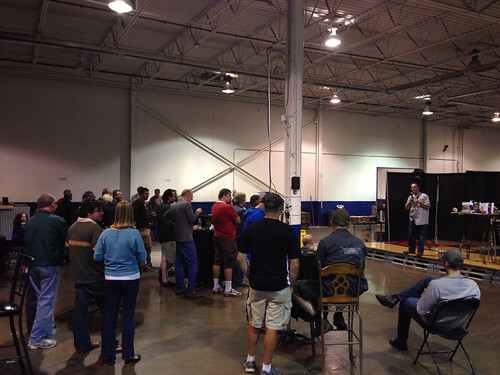 Was a lot of fun. 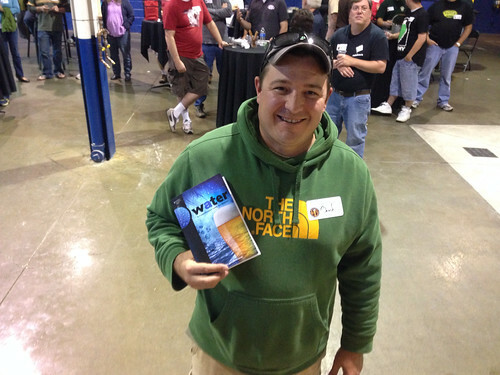 Even though I had one of those derp moments and forgot to bring homebrew!